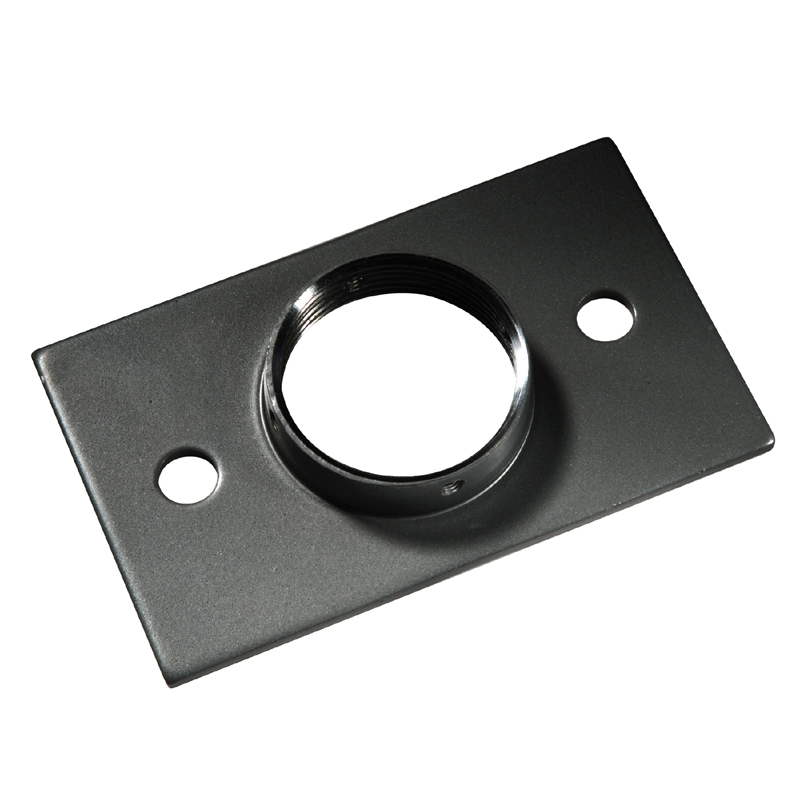 More on the Peerless Ceiling Plate for Flat Panel and Projector Mounts ACC560 below. Call our Peerless AV experts at 800-807-1477. A low-profile design, perfect for small flat panel and projector installations. Easy attachment on wood joist or structural ceilings.